Join us around the Christmas tree at 4.30pm on Saturday 16th December for our usual Carols and Christmas songs. 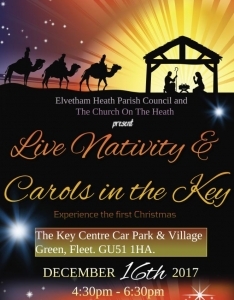 This year we will be joined by The Church on The Heath who will start the event with a live nativity followed by Carols and Christmas songs around the tree. 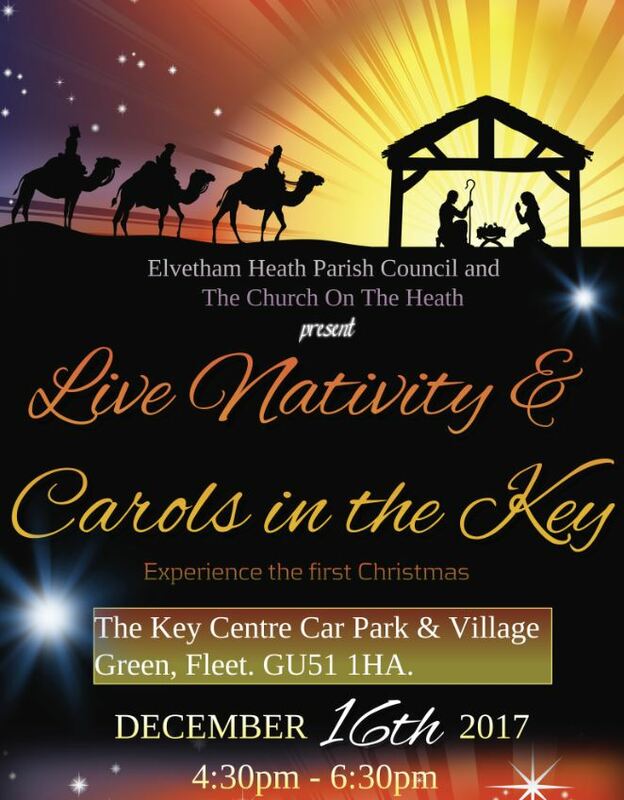 There will be mulled wine too!